Robbins Parking > Community / News > Community > Going casual for a good cause. Going casual for a good cause. 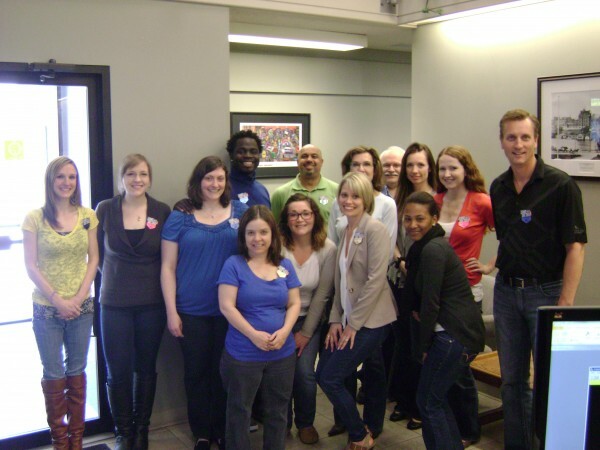 Robbins staff get into the spirit of Jeans Day on April 25th in support of the BC Children’s Hospital Foundation.